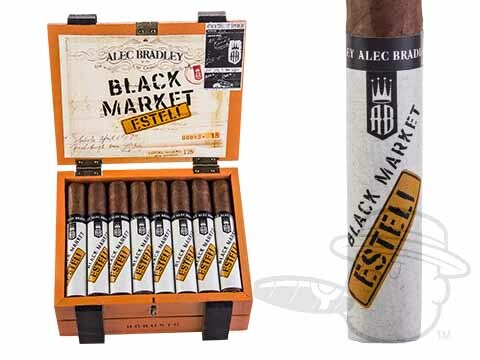 Alec Bradley cigars are not only some of the highest quality smokes on the market, they're also some of the most versatile. 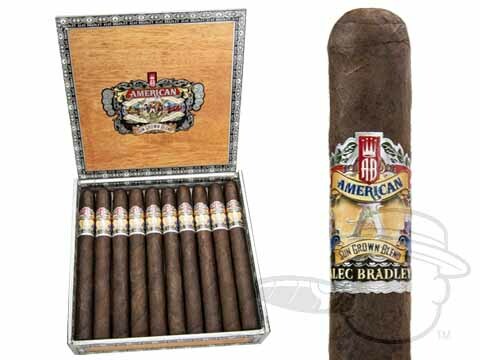 A wide line-up of blends with a range of different strengths and flavor profiles are part of the reason why millions of American smokers choose the Alec Bradley Cigar Co. again and again. 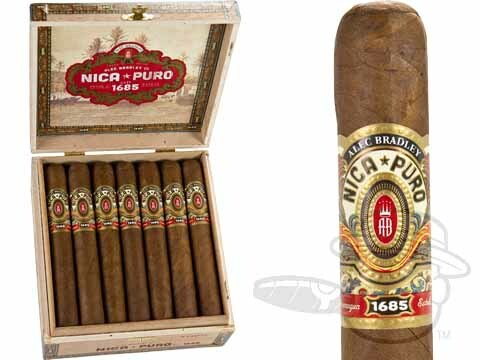 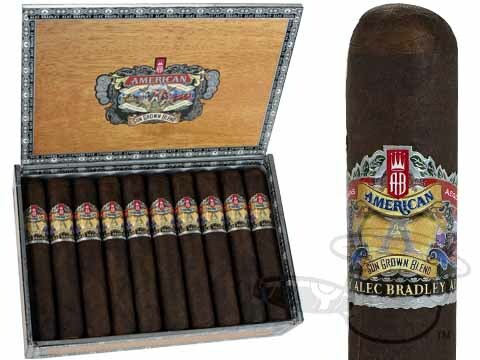 From the timelessly tasty Tempus, to the well-balanced and full-flavored Nica Puro, and right on to the supremely rich and hearty Black Market Selection, the good folks at Alec Bradley cigars have an exceptional cigar for every aficionado's taste. 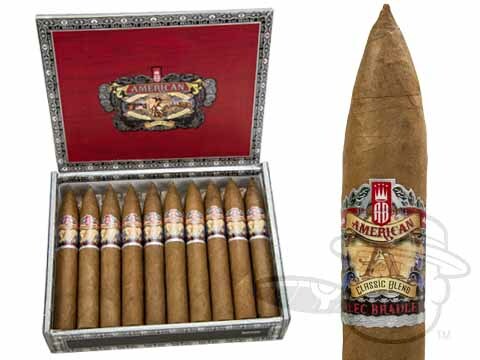 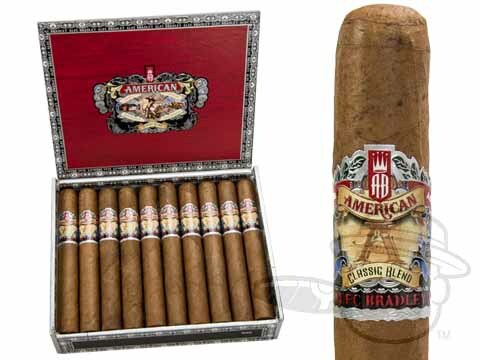 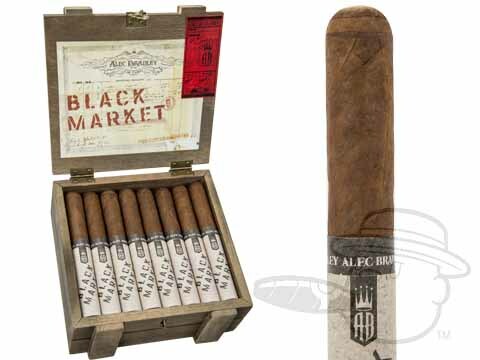 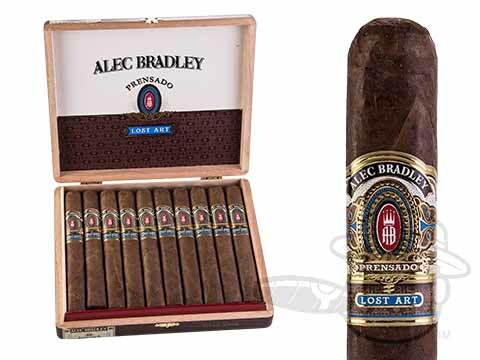 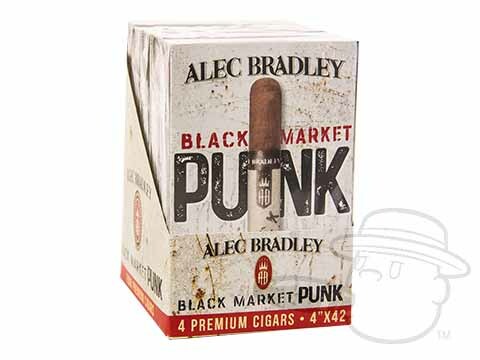 Be sure to try these best-selling Alec Bradley cigars. 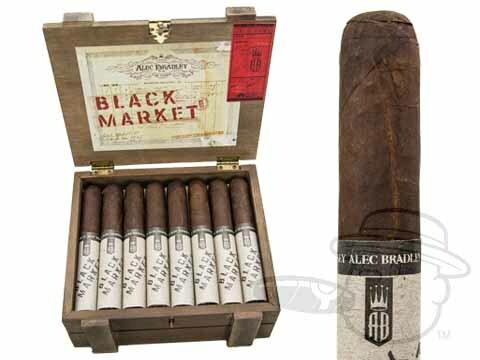 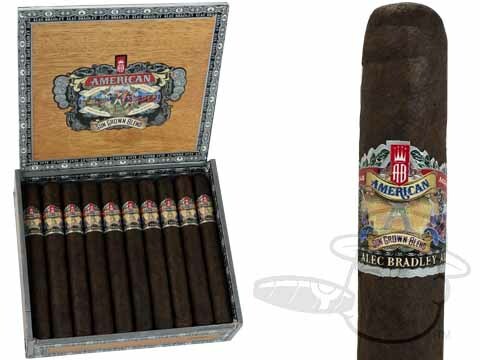 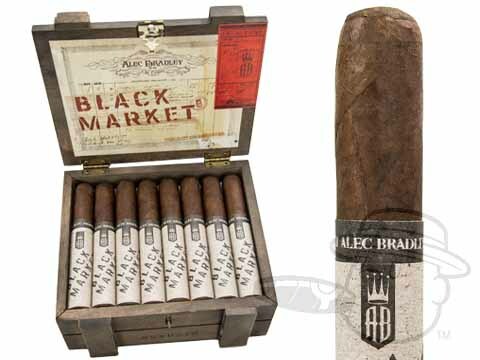 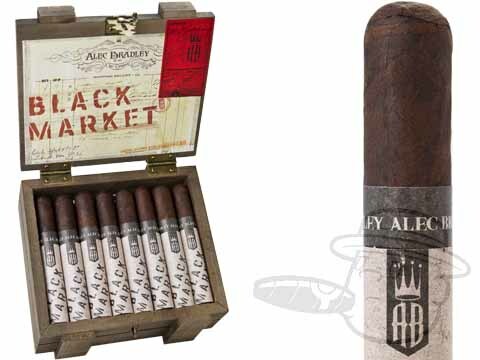 If you’re not sure where to start, grab an Alec Bradley cigars sampler and taste an assortment of the AB brand’s finest premiums at one low, discount price. 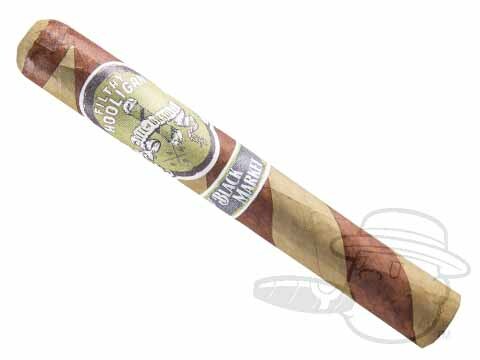 Riding high on a tidal wave of accolades is the bold Honduran Prensado cigar. 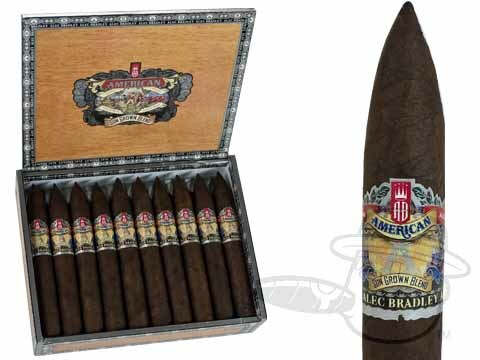 The full-bodied Prensado combines a well-aged “Trojes” Corojo wrapper leaf with a rich mix of Nicaraguan, Honduran, and more Trojes long-fillers to produce a hearty smoke with lush flavors of leather, chocolate, coffee, and sweet red pepper. 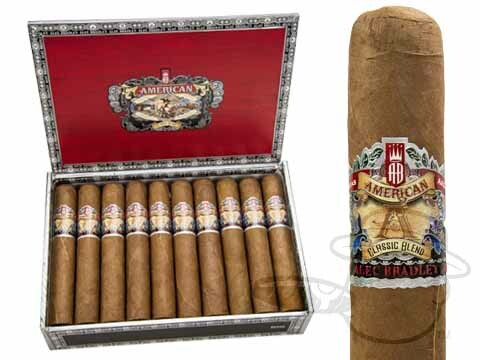 This bold blend was a hit upon its release in 2009, and became legendary when it was named Cigar Aficionado’s #1 Cigar of 2011. Enjoy Prensado cigars at the lowest prices online here at Best Cigar Prices. 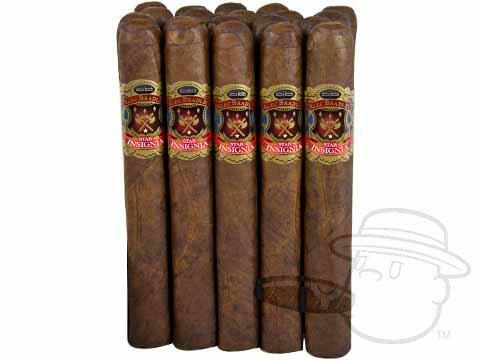 Maxx cigars are handmade at Plasencia cigars in Danli, Honduras. 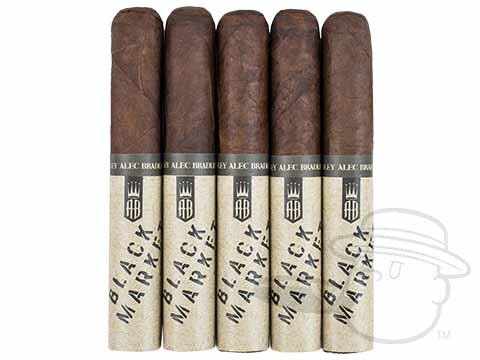 A balanced, medium-bodied cigar with rich, interesting flavor, Maxx cigars employ a delicious Nicaraguan Habano wrapper around a smooth Costa Rican binder and filler tobaccos from Mexico, Honduras, Colombia and Nicaragua. 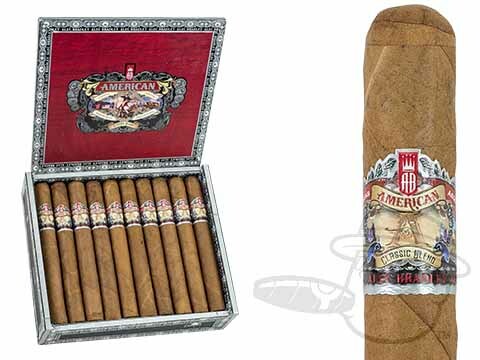 The full bodied Maxx cigar is absolutely delicious from the first puff all the way to the end, and the industry's top critics seem to agree - Maxx cigars have scored as high as 91 in Cigar Insider. 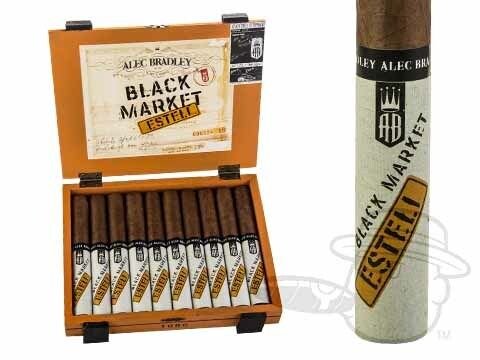 Another of our most popular Alec Bradley cigars, Maxx Connecticut cigars feature a full-flavored core of Nicaraguan, Colombian, Mexican, and Honduran long fillers, bound in a savory Connecticut wrapper leaf. 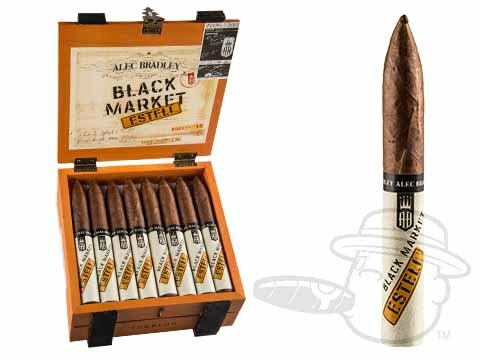 The result is a silky-smooth, rich-tasting cigar that produces copious amounts of creamy smoke with just a slightly more mellow character than the original Maxx. 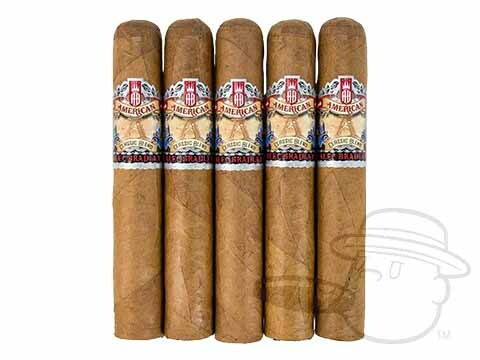 Best Cigar Prices is proud to be your exclusive online source for Maxx Connecticut cigars. 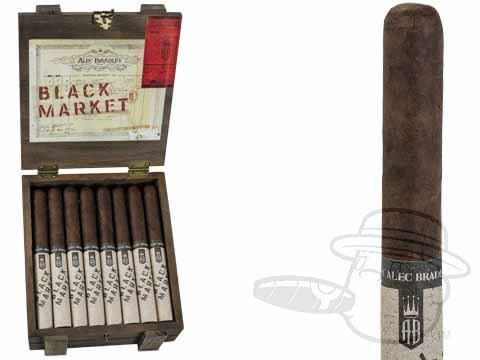 Treat yourself to a sampling of the silky-smooth and tasty Maxx Connecticut and get a sweet cigar travel case to boot with our BCP Maxx Connecticut Travel Sampler. 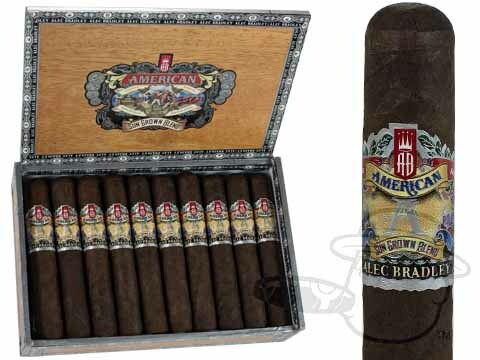 Among the most fine and rare of AB cigars is the Star Insignia. 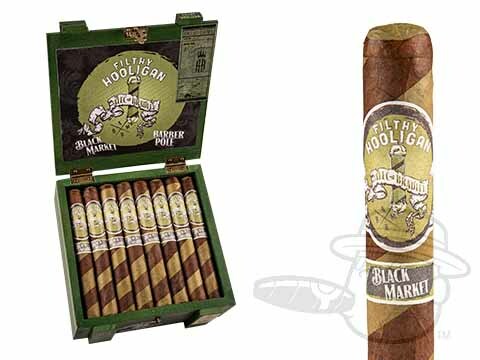 Comprised of select Honduran and Nicaraguan filler tobaccos beneath a silky Sumatra binder and a dark and rich Jalapa Valley wrapper, the Star Insignia’s precise box-pressed construction makes enjoying its dense flavor an absolute breeze. 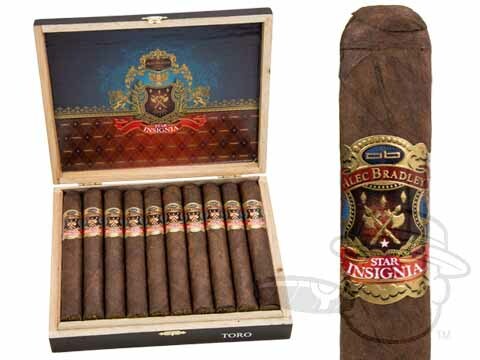 Lush notes of crisp cedar, dark chocolate, and peppery spice rain down on the palate through an effortless draw in every handmade Star Insignia cigar. 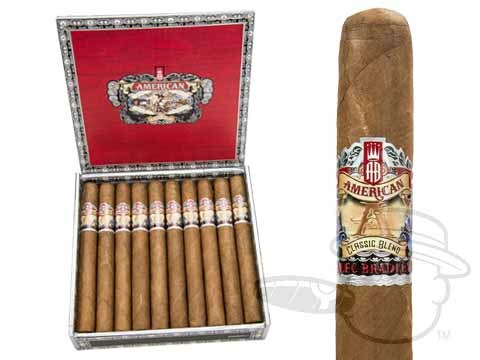 The American Classic is everything a cigar should be—well made, perfectly blended, and surprisingly affordable. 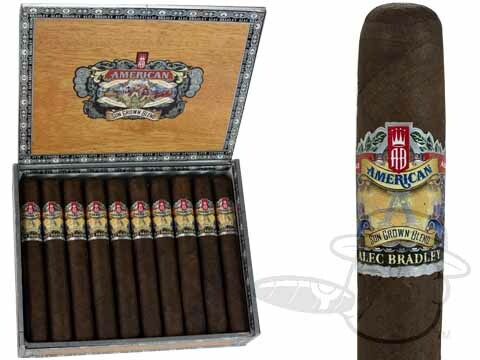 Featuring a Honduran Connecticut-seed wrapper leaf over Honduran and Nicaraguan binders and fillers, the mild-to-medium-bodied American Classic cigar makes for a balanced, bready smoke with noticeable notes of coffee, cream, and a nice pepper kick on the finish. 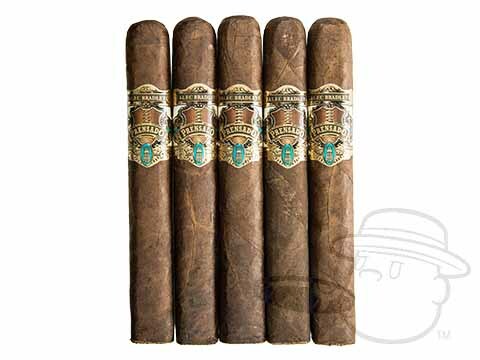 Tempus was born from over eight years of meticulous tobacco cultivation, patient aging, and tireless blend testing—to say the result was worth it is a vast understatement. 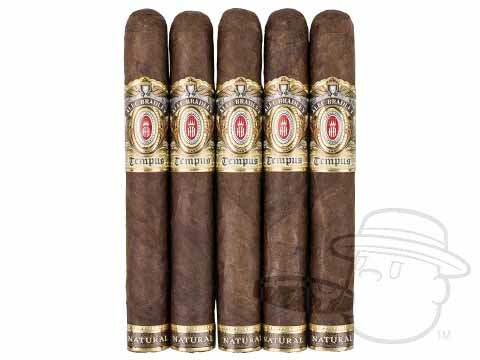 Tempus features a dark, oily, & toothy Honduran Criollo ’98 wrapper leaf and binder, and the filler is a mouth-watering proprietary long-leaf blend from Honduras and Nicaragua. 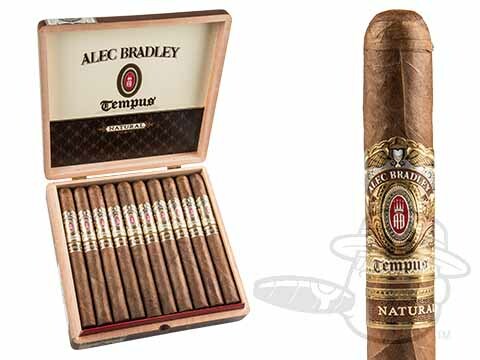 When you light up a Tempus cigar, you’ll know immediately that you’re smoking something of the highest quality. 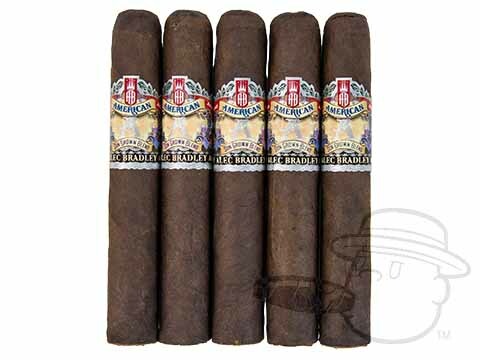 Notes of coffee, black pepper, and earth swirl around a toasty, nutty base with just a hint of dark chocolate sweetness. 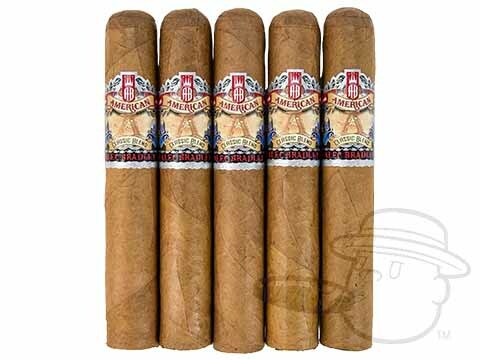 Cigar Aficionado gave the Tempus a high 94-percent rating, praising its rich flavors as well as its flawless draw and burn, but don't take their word for it - Pick up a box today and experience the unmatched Tempus for yourself. 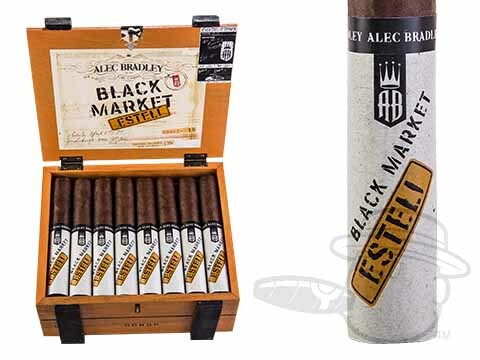 In addition to these excellent cigar blends and more, the Alec Bradley cigars brand also offers a great selection of cigar accessories, including the awesome Burner table lighter and the HUGE Half Gallon Flask. 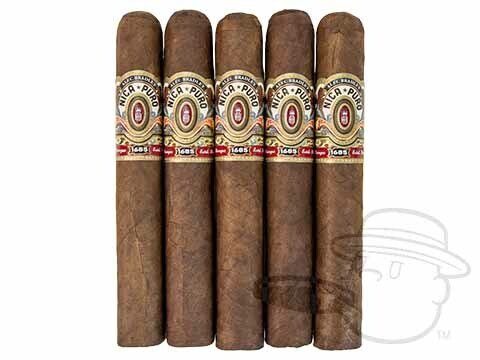 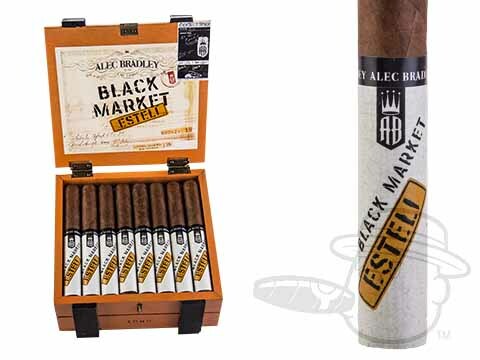 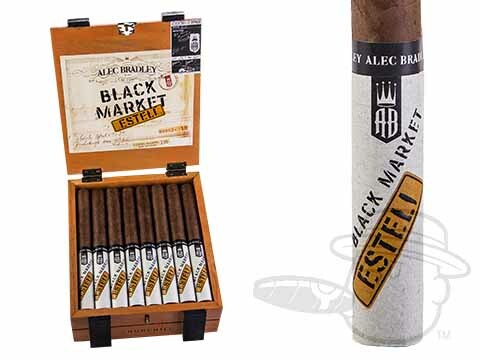 Get your Alec Bradley cigars, Alec Bradley samplers, and accessories at the absolute lowest prices online at Best Cigar Prices.